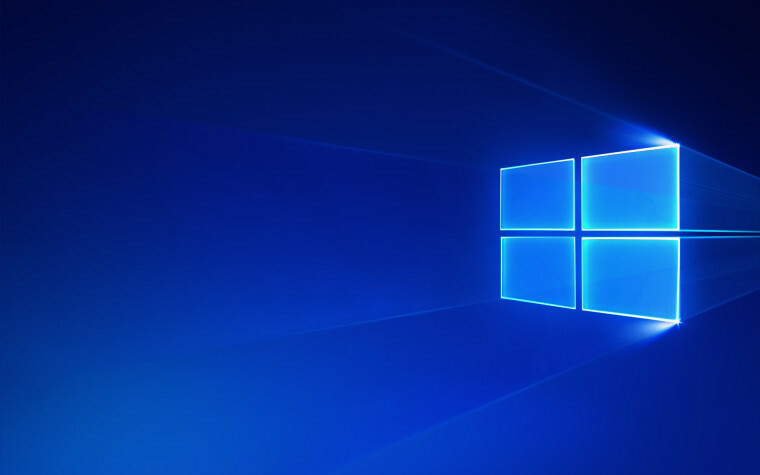 At its Ignite 2018 conference last year, Microsoft announced Windows Virtual Desktop. It's been in private preview since later on in the year, and today the company announced the public preview. The service offers a multi-user experience that's optimized for Office 365 ProPlus. 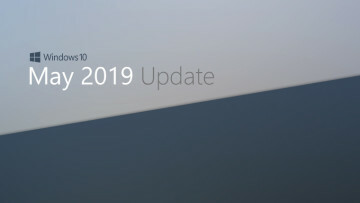 Organizations can set it up for either Windows 7 or Windows 10; however, if you take the former, you'll get free extended security updates (ESUs) for three years, as Windows 7 support expires in January. This is a unique solution for businesses that need to use Windows 7 for certain legacy applications. Microsoft is also utilizing various partner services for this. For example, you'll actually be able to use Windows Virtual Desktop with Samsung's DeX, the feature that allows you to plug your Galaxy handset into a monitor and use it with a desktop experience. With Windows Virtual Desktop, you won't be limited to Android apps anymore, since it can connect to an instance of Windows. 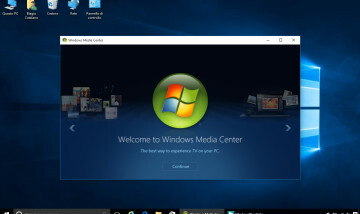 Windows Virtual Desktop will also work with Citrix's Cloud services. To get started with Windows Virtual Desktop, you'll need an Azure subscription, as this does all run off of Azure. 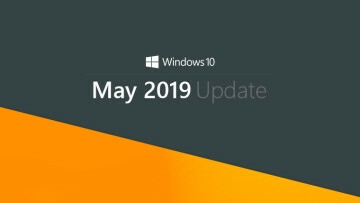 It's included in Microsoft 365 F1, E3, and E5, Windows 10 Enterprise E3 and E5, and Windows VDA for Windows 7 and Windows 10. For Windows Server, it's included for RDS and CAL customers.